Welcome to the first part of our blog post series “Housing in Paris”. 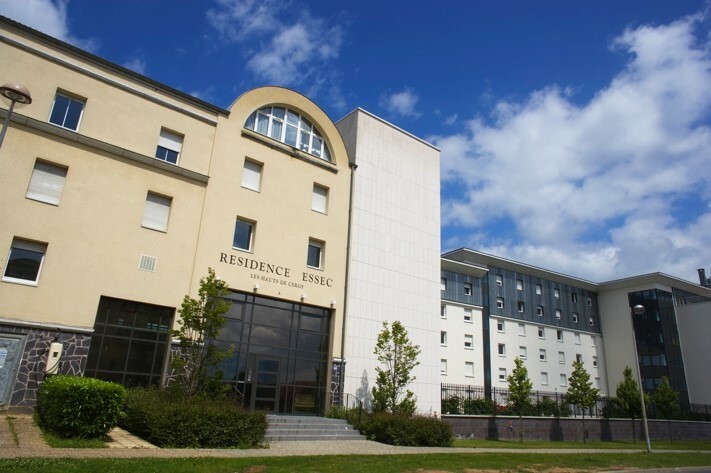 As opposed to the series “Housing in Singapore”, this post is targeted to all those ESSEC students that plan to study on the French ESSEC Campus, located in Cergy (Paris area). This series of post aim at helping you choose the best option given your preferences and what the city and the campus have to offer! First, where to stay? Is it better to stay in Cergy near the campus, or to live the Parisian life in the heart of “la ville lumiere”? "First, where to stay?...Every choice has its pros and cons, as usual. Living on campus, in one of the residences offered by ALEGESSEC, allows you to meet easily other students and to be close to the school." Every choice has its pros and cons, as usual. 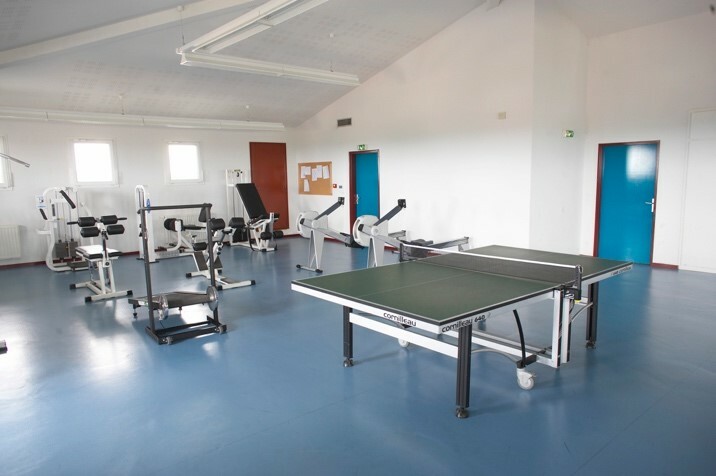 Living on campus, in one of the residences offered by ALEGESSEC, allows you to meet easily other students and to be close to the school. You can take advantage of campus life to the fullest: this means attending events on campus, joining an association and going to dance classes and football matches at the school’s gymnasium. What international students normally do, is staying for at least the first term (and even the second one), in one of the student residences offered by ESSEC: this choice will make life VERY easy for you in the most difficult early few days, help make loads of friends and enjoy the residence life to the fullest for a while at least, and you can start looking for accommodations once you are well settled and among friends here! ALEGESSEC, the student residence office, provides different types of accommodation in three residences in Cergy. There are three residences you can choose from: Cergy Le Haut, Le Port and Les Linandes. Cost-wise Cergy le Haut (CLH) or Les Linandes are more or less the same. "ALEGESSEC, the student residence office, provides different types of accommodation in three residences in Cergy. There are three residences you can choose from: Cergy Le Haut, Le Port and Les Linandes. Cost-wise Cergy le Haut (CLH) or Les Linandes are more or less the same." 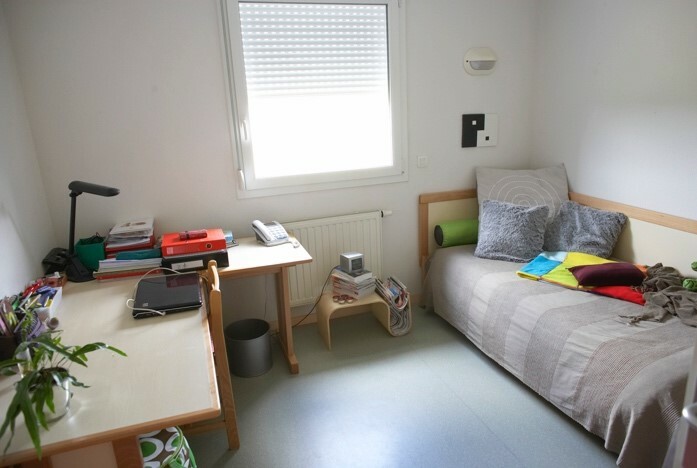 Cergy Le Haut has the largest number of student staying here, and is automatically the most international out of the 3 residents. The residence is two stops away by RER (train) from ESSEC. Residence Le Port is 10 min walking from ESSEC, but is priced higher. You can have more info about the residences as well as compare prices and types of rooms by clicking here.